Georgian judo team has taken the third place in the World Championship in Astana. 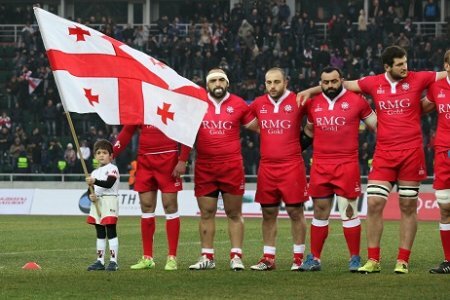 Irakli Uznadze’s team beat Germany 4:1 and earned a bronze medal. 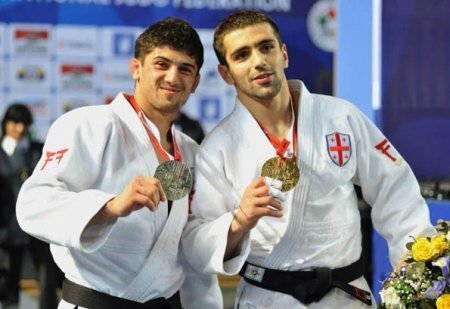 Georgian judokas Vazha Margvelashvili, Lasha Davitashvili, Beka Ghviniashvili and Varlam Liparteliani beat their competitors, while Nugzar Tatalashvili lost his game. 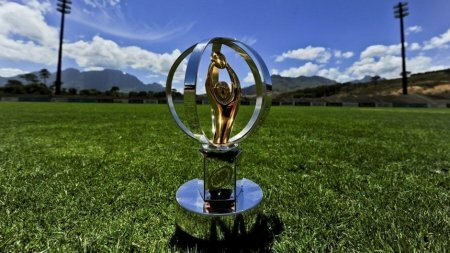 The World Rugby Under 20 Championship will take place tomorrow in Georgia.